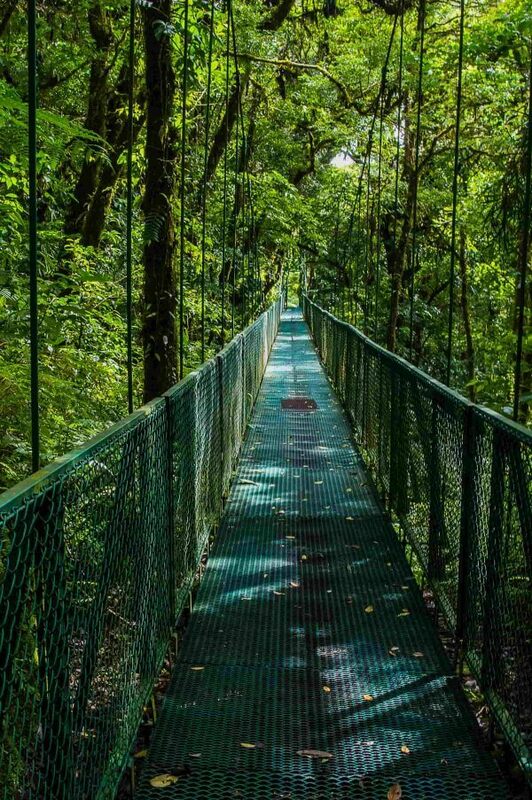 Connected by a set of trails, Selvatura Park offers 8 hanging bridges with perfect views of the Cloud Forest. 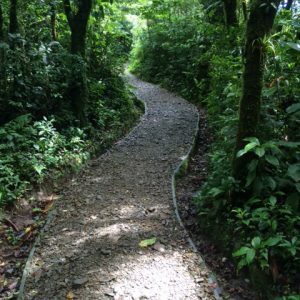 The private park is located right next to the Santa Elena Reserve and offers a wide variety of fauna but specially flora of the area. 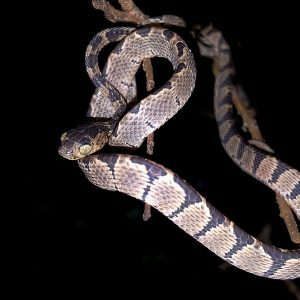 You can choose between going with a guide or going self-guided on this adventure! The set of trails and hanging bridges covers a total of 3.3kilometers of a walk and the duration is about 1.5-2 hours depending if you decide to go with a guide and your pace. This tour is an easy walk, however it does require a reasonable physical condition. Each hanging bridge have a length and height that varies between 50 to 170m long and 12 and 60m high. Tour time: 8:30am, 11:00am, 1:00pm & 2:30pm. 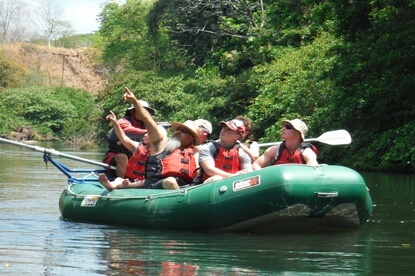 You’ll spend a peaceful morning on the Tenorio River as your guide paddle and steers the raft, pointing out all of the exotic wildlife, including birds, insects, vegetation and even monkeys and crocodiles! This is a perfect river activity for families and nature lovers of all ages.